Our Dining Tables are available in a wide variety of sizes which can accommodate two to twelve people. 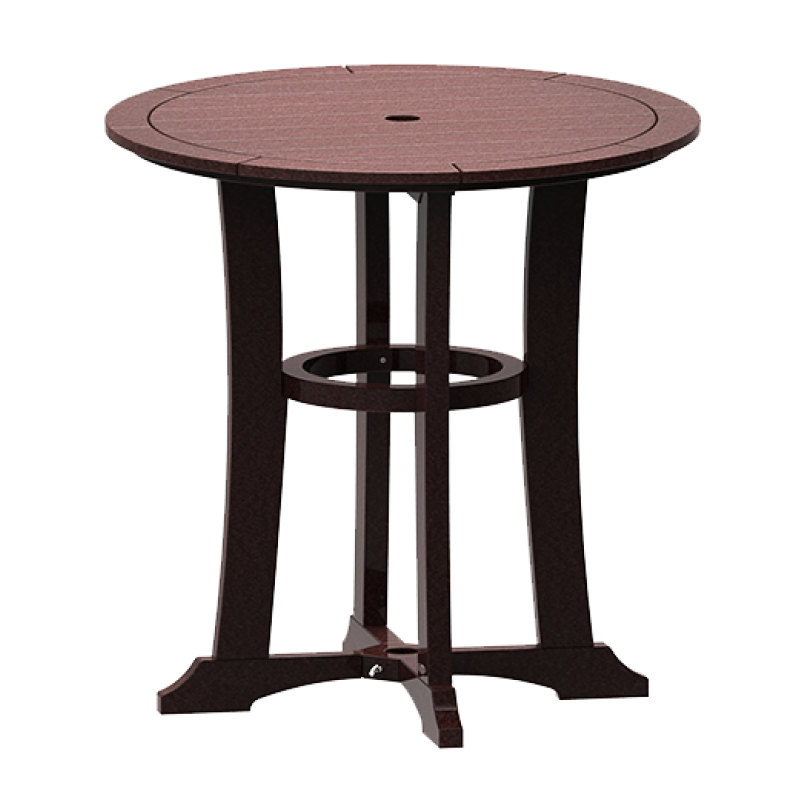 Constructed from the highest grade HDPE recycled plastic these outdoor dining tables require only mild soap and water for cleaning and will never need to be sanded or painted to maintain their beauty. 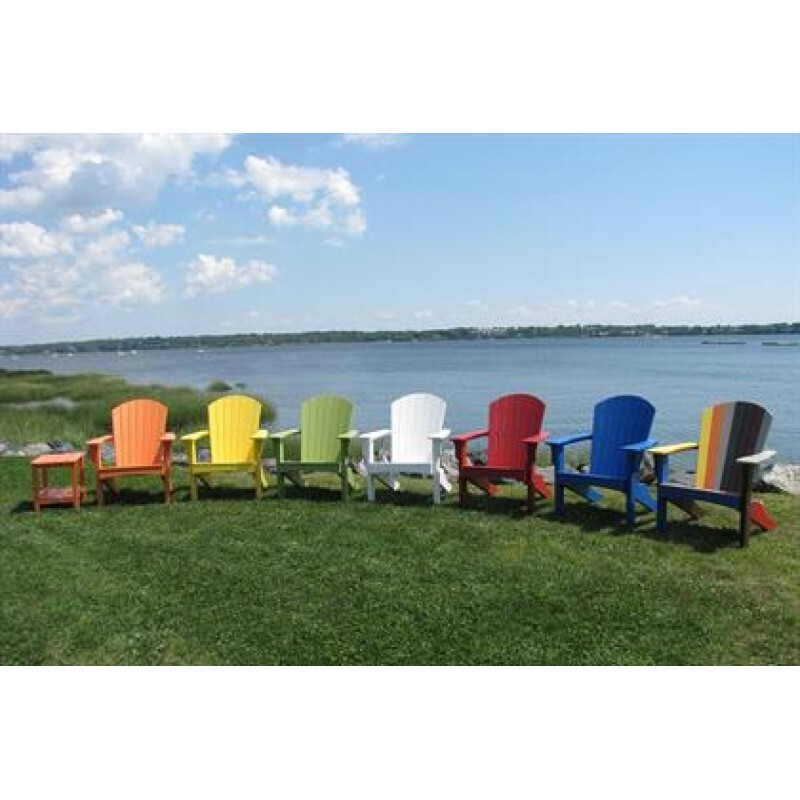 Our outdoor dining sets are available with the traditional dining chairs or side chairs and come in a colorful array of earth tone and vibrant color options. They are backed by a 20 year warranty, assuring your dining table will be the centerpiece of your entertaining for years to come. 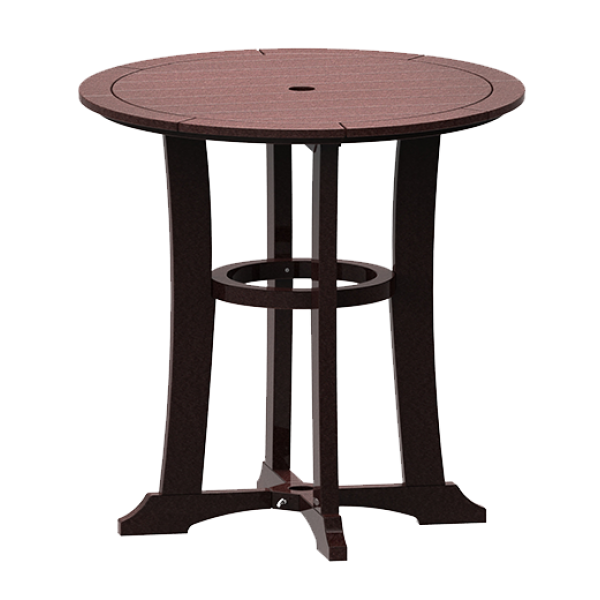 Whether you are looking for round, square, or rectangular our outdoor dining tables are certain to fit any of your outdoor entertaining needs. 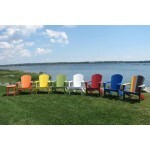 Malibu offers you the lowest price, best availability and largest selection of colors to accommodate your design needs. Almost all of the materials used in our products are CNC machined for precision and accuracy. 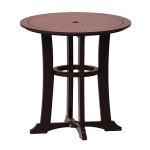 We use aluminum tabletop frames for improved structural integrity and durability. powder coating. This finishing detail allows us to space our tabletop slats while not having to see unsightly raw aluminum.